Van Dyke Parks has announced he'll be releasing his first album of new material in over 20 years this May. 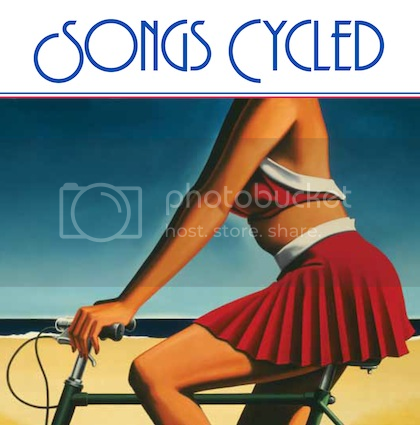 The composer will release Songs Cycled on May 6th via Bella Union, and it will feature a number of new tracks, re-recordings of old songs and collaborations. He'll also be performing at the Grizzly Bear-curated I'll Be Your Mirror festival at Alexandra Palace on May 6th. Check out the tracklisting/artwork below.